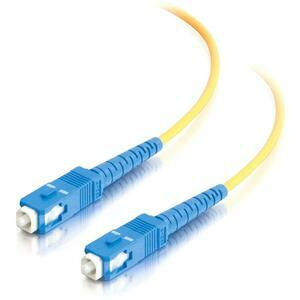 Get the performance you demand at a price that makes sense with 9/125 singlemode fiber patch cords from Cables To Go. 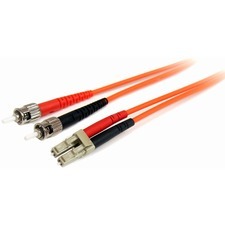 They provide high bandwidth and transmission rates and support longer distances, but are still cost effective. 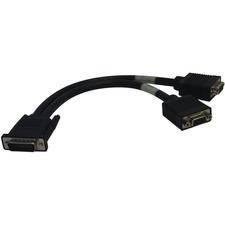 Perfect for use with today's high speed networks while providing headroom for tomorrow's higher bandwidth requirements.